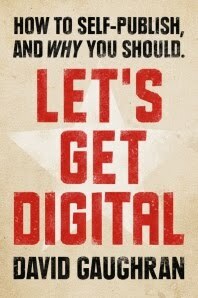 There is an excellent article about David Gaughran's book, Let's Get Digital, over on Mark Williams International. 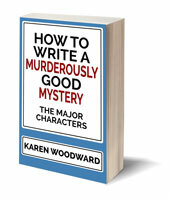 I didn’t have a clue where to find covers, good editors, how to market effectively and gain lovely readers and fans. PRC, MOBI, Epub sounded more like a scratchy disease than anything to do with e-pubbing. I had to learn it bit by bit and very slowly, but in LET’S GET DIGITAL you get you all the information you need in one place. David’s done all the hard work for you! 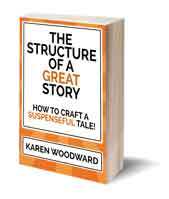 And the authors who contributed their stories to this book will show you that it really is possible to be a success as an Indie self-pubbing. Their experiences are uplifting and truly inspirational. So do you want your manuscript sitting in a dusty drawer somewhere, or do you want to live your dream? If so, you need to get a copy of this book! If you would like to buy David's book, here are the links. You can even get it free!